After seven years of producing Aboriginal Music Week, we're still learning about event production and we're still testing marketing ideas. Even though we're not experts in this field, we're ready to share some of our insights, practices, and lessons learned with the hopes that our relatives across the continent can side step some of the mistakes and challenges that we've had to overcome. 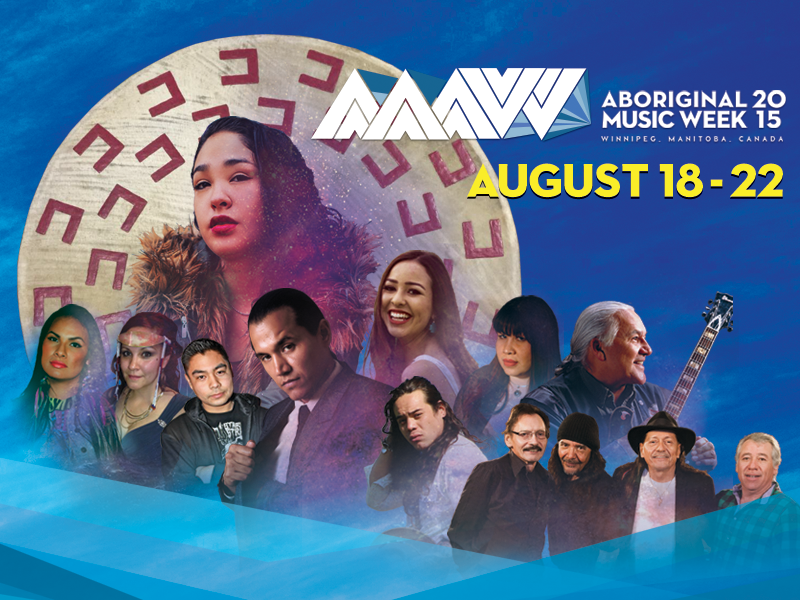 Aboriginal Music Week is a pretty special event and we've rounded up a number of great features and posts about the festival. If you weren't able to join us for one or more of the ten concerts we produced, please check the links below for part of the story. 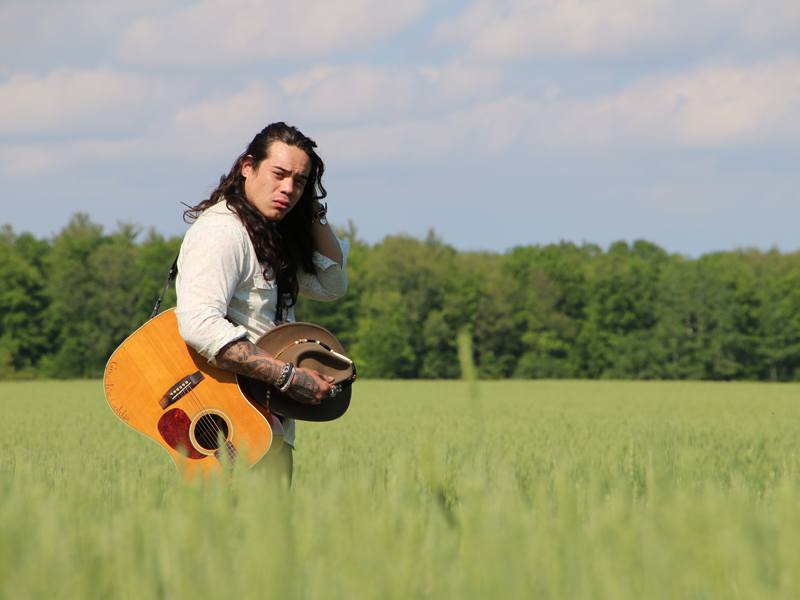 ​Singer/songwriter Logan Staats, traditional hand drum singers Oogimah Ikwewok, female emcee T-Rhyme, and rapper Mic Jordan will be at three of our four community celebrations delivering 60 minute workshops about their music along with their experience as Indigenous folks in the music industry for any and all youth who are interested. Aboriginal Music Week 2015 is all set and in less than a week's time, 35 acts from Canada and beyond will take the stage for families in Winnipeg's west and north end along with business folks in the city's downtown. ​Aboriginal Music Week and RPM.FM have teamed up to produce an exclusive mixtape with tracks by the urban and electronic artists set to takeover the festival this summer. Tall Paul, Hellnback, Mariame, T-Rhyme, Mic Jordan, Exquisite Ghost, and mixtape masterer Boogey The Beat each lended music to the project, which is available for streaming on the RPM.FM SoundCloud page. 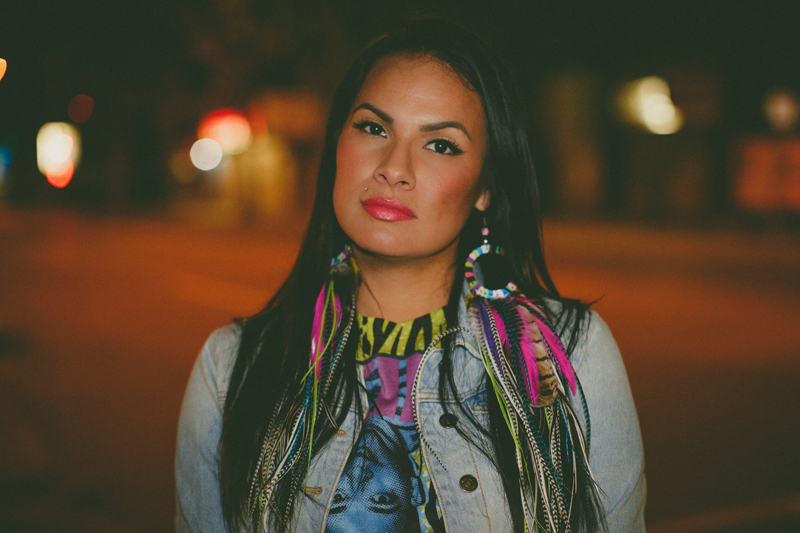 With the help of the Canada Council for the Arts, Aboriginal Music Manitoba (AMM) is bringing three international artists to Winnipeg for five days of one-on-one mentor meetings with local musicians and acts performing at Aboriginal Music Week 2015. 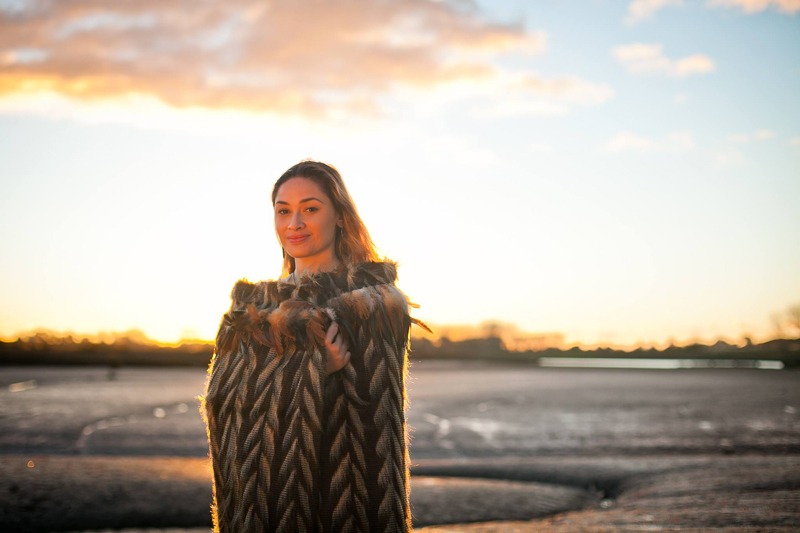 Maisey Rika and Tama Waipara will be available for hour long meetings about the markets for performances by Indigenous artists in New Zealand while Benny Walker will do the same for the markets in Australia. Aboriginal Music Manitoba (AMM) is excited to announce that it will be partnering with the North Point Douglas Women's Centre (NPDWC) on a fourth free community celebration during Aboriginal Music Week 2015. 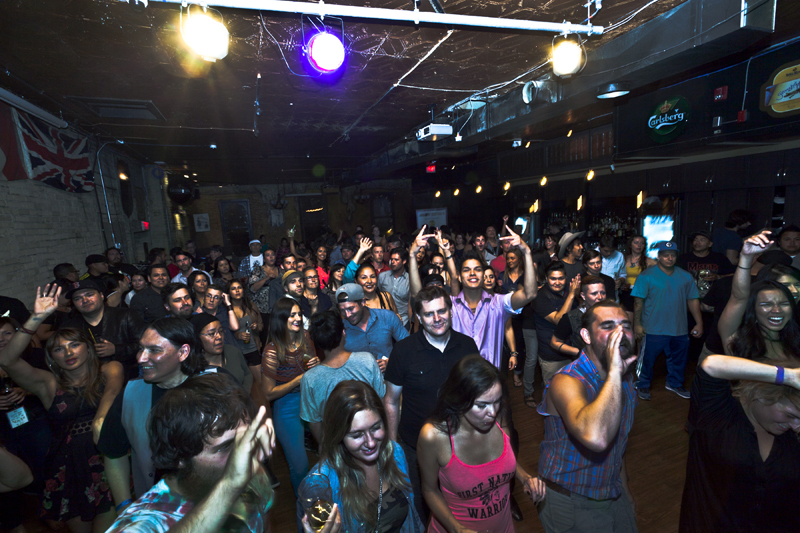 The event, dubbed the Aboriginal Music Week Stage at the Austin Street Festival, will mirror the format of Aboriginal Music Week's other community celebrations with music workshops, activities for kids, a free BBQ, and a big concert featuring performances by First Nation, Métis, and Inuit acts from across Canada. 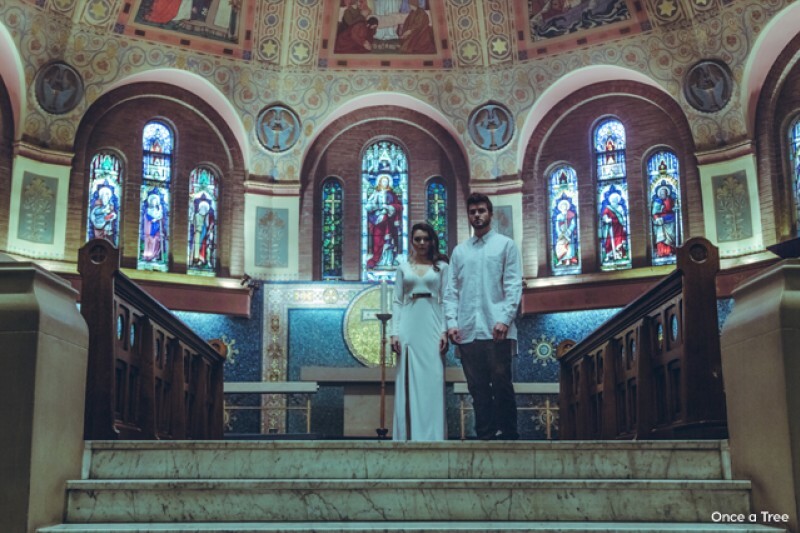 Toronto-based duo Once a Tree just published a music video for their debut single "Howling" and it's moving equally well on YouTube as the track did on SoundCloud, racking up more than 15,000 views in it's first four days online. A Tribe Called Red released a four track EP, music video, and a gamer inspired t-shirt under the "Suplex" banner today. The music can be purchased on iTunes, the video is available on YouTube, and the t-shirt can be purchased on the group's website. 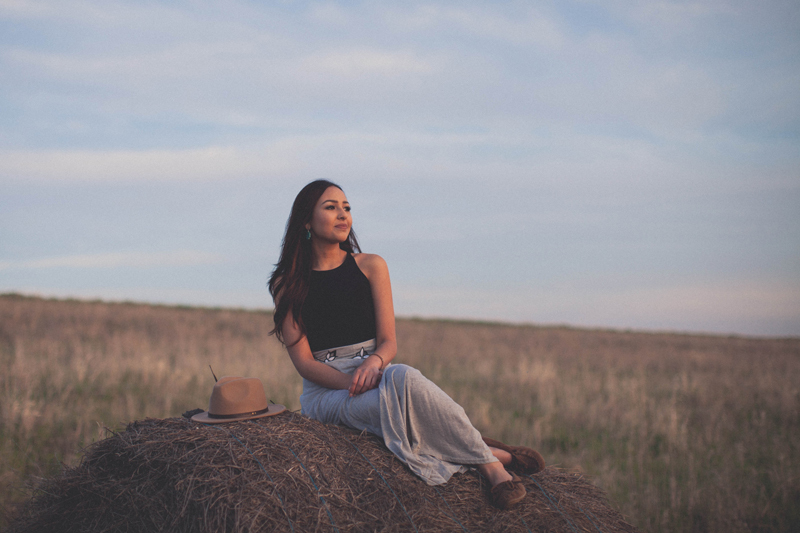 We're launching a new blog series to shine a spotlight on some of the up-and-comers across the Indigenous music stratosphere. The "Hashtag Indigenous Excellence" posts will be published as much as humanly possible and they'll draw your attention to Indigenous excellence in music around the globe. 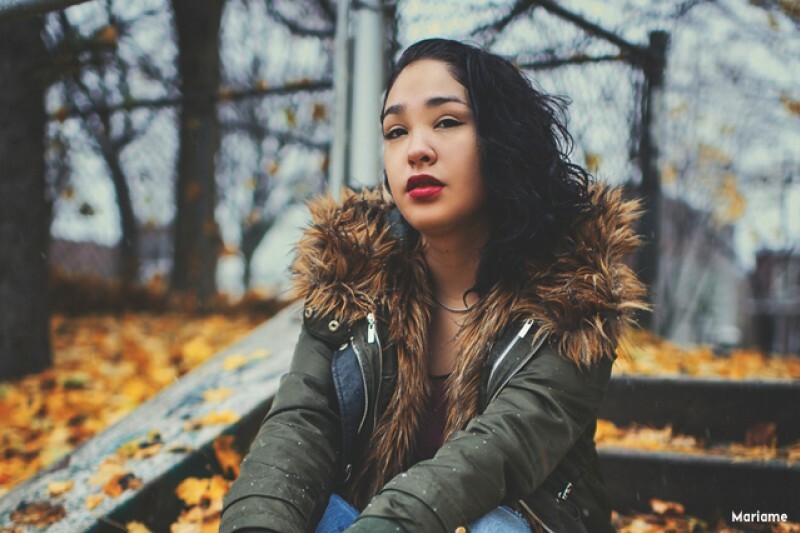 Our first HashtagIE feature artist is a Cree pop/R&B singer, based in Montreal, Quebec named Mariame. © 2019 AMM. 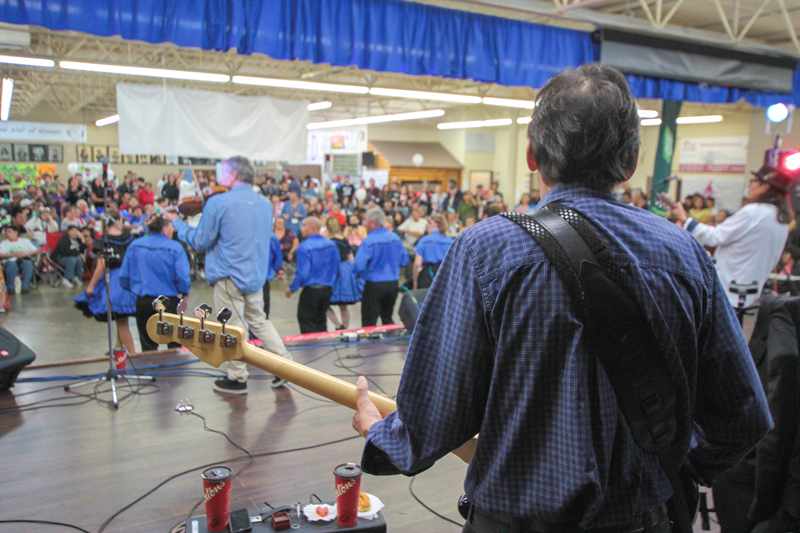 the sakihiwe festival is produced by Aboriginal Music Manitoba.